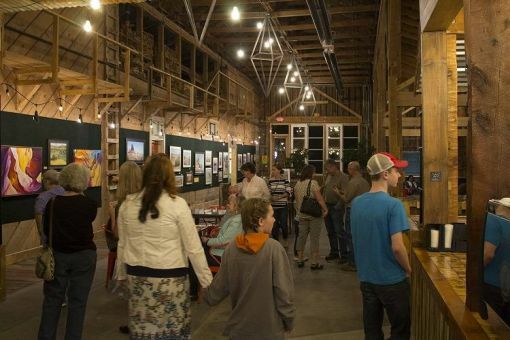 Celebrate summer and local artisans at the Summer Art Walk and enjoy art receptions and open houses throughout “The Heart” of Farmington. 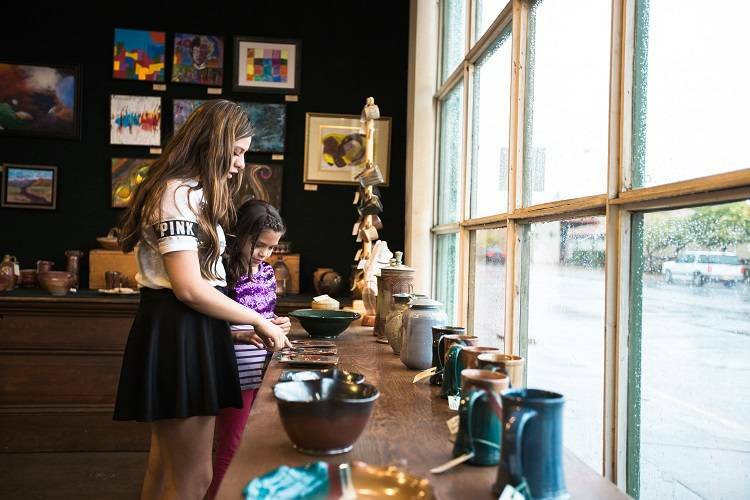 Galleries, restaurants and retail businesses all host some of the best local artists in the area. 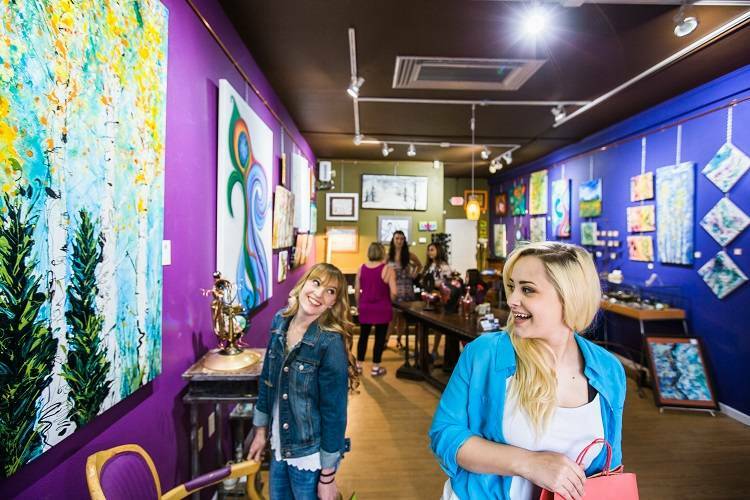 This is your chance to meet and chat with artists, see their work and purchase pieces you like. Downtown stores have longer hours for late evening shopping! While you're downtown, visit one of the amazing restaurants for a great meal in a fun atmosphere. 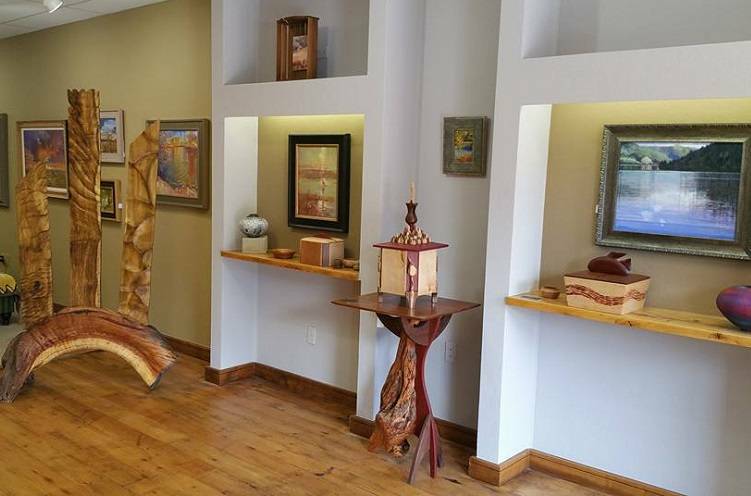 Located in Historic Downtown Farmington, Artifacts Gallery is a place to wander through, shop and or watch artists at work. This working studio for 13 artists is a must see!